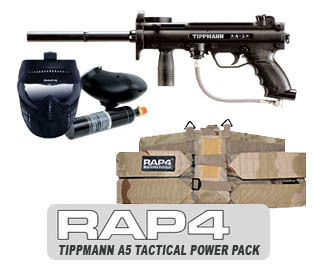 The Tippmann A5 Tactical Power Pack is a great package deal for the paintballer who's just starting out. It comes with everything you'll need to get started playing tactical paintball. 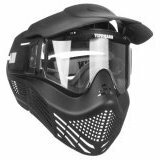 The package inlcudes the awesome, new and improved Tippmann A5 paintball marker, Tippmann Goggles with anti-fog lenses, 9oz. CO2 tank, wide mouth hopper and tactical harness. 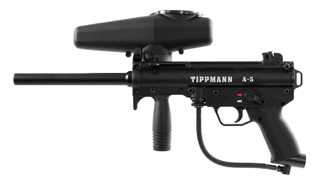 The new Tippmann A5 features an improved cyclone feed system that feeds up to 15 balls/second... without batteries! The receiver is lighter and easier to get into for maintenance care than previous models. The new A5 paintball gun comes with an 8.5” high-performance stone-honed barrel that greatly enhances accuracy and reduces noise. Please note however, the goggles and harness included in this package are slightly different that what's shown in the picture to the right. Please refer to the other images for pictures of the actual items included with this package. 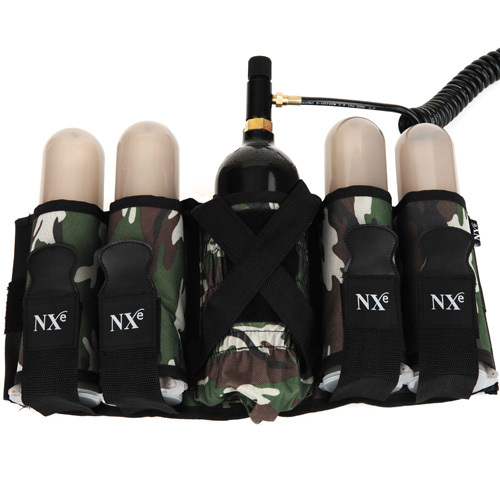 You can also add a sling, larger CO2 tank or upgrade to a faster/electronic trigger with the options below to fully customize your tactical package.